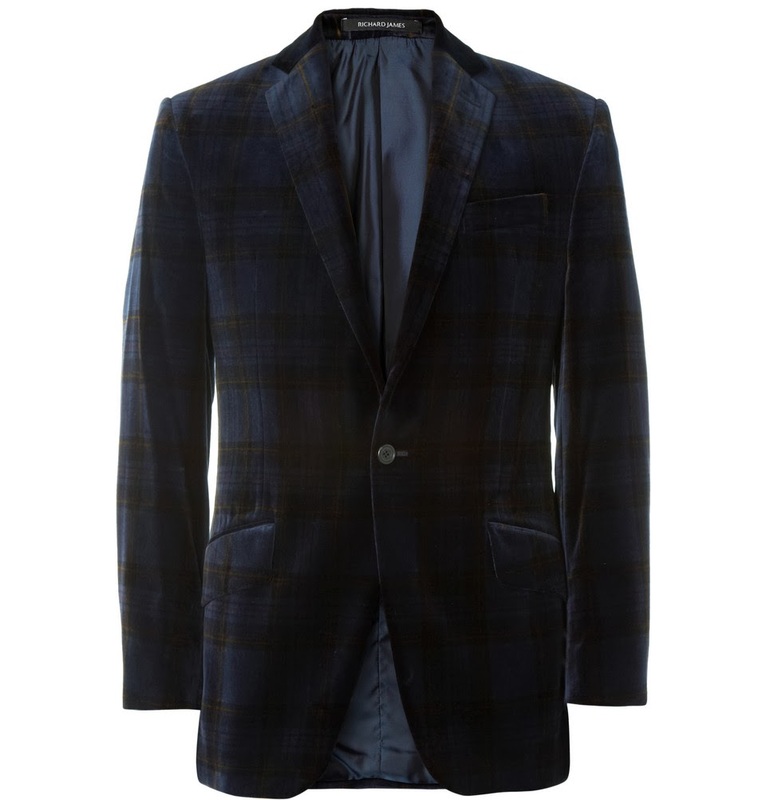 There's no reason why velvet blazers should be restricted to formal evening occasions, and we definitely don't want to reserve this Richard James version for night time only. 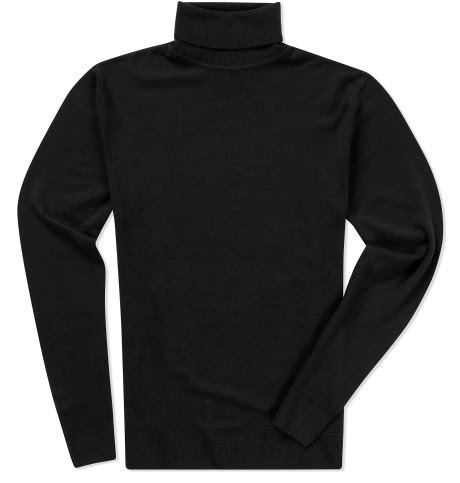 Featuring a subtle plaid design and neat fit, this piece will look reassuringly casual with a rollneck knitwear and dark chinos in the day. 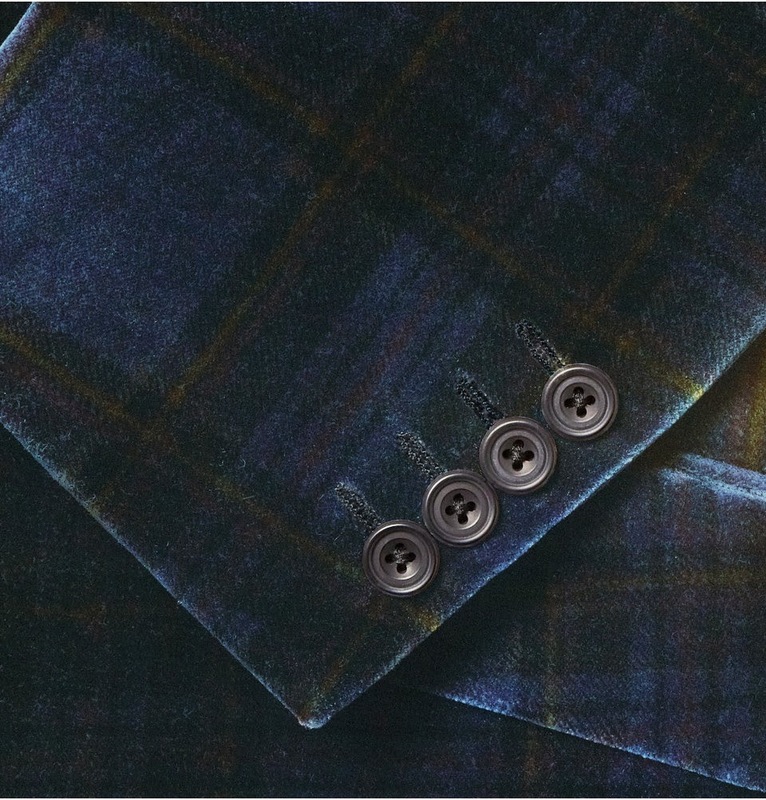 Add a pocket square and shirt as you head to the bar at sundown. Shown here with a Sunpsel knit & Hiut Denim. A slim fitting five pocket jean made from raw organic12 oz denim. The pocket lining is made from super tough ecru twill. Subtle design detailing throughout. The back pocket is internally lined with twill for extra strength. The coin pocket is designed to fit an iPhone 5. The pocket edge seams are bound for a stronger and cleaner finish. It has copper rivets throughout. 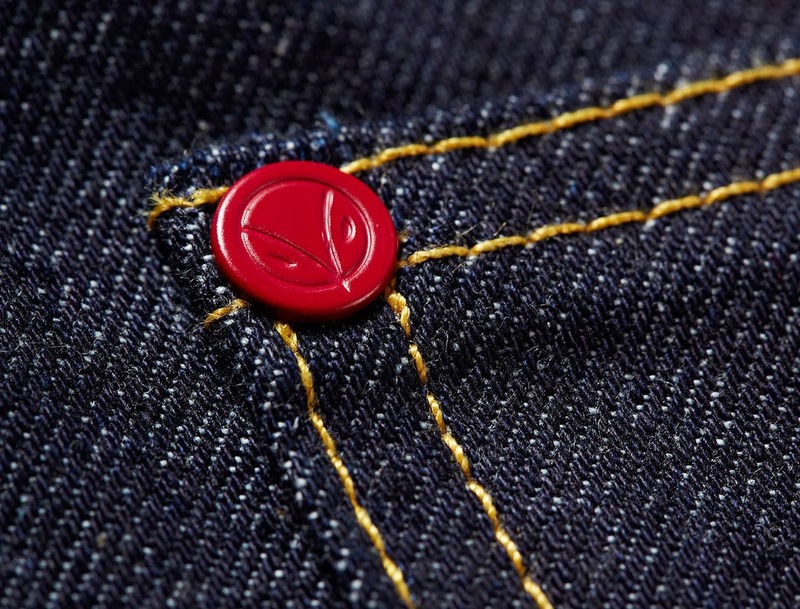 Plus one signature red ‘owl’ rivet on the back pocket. Button fly. Key stress points are bar-tacked for extra strength. The hems are chain stitched. 100% organic cotton.